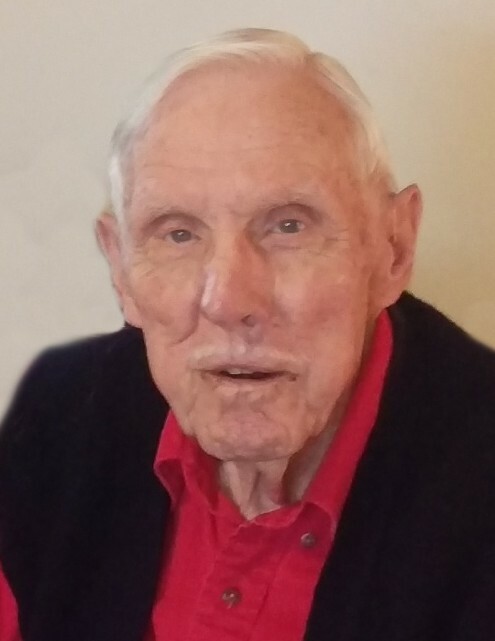 Mr. Zane Eugene Walker, 94, passed away on Sunday, December 2, 2018 at his residence. He was born on November 21, 1924 in Guilford County to Neuma Carl Walker and Carrie McGee Walker. Zane was a WWII Veteran of the United States Army. He was a member of Union Grove Baptist Church. Zane loved the outdoors and enjoyed gardening. He was a loving husband, father, grandfather, and great grandfather. In addition to his parents, Zane was preceded in death by his brother, Clarence Walker and his sister in law, Peggy Walker. He is survived by his loving wife, Martha Boger Walker; two sons, Carl Walker (Maria) and Gene Walker (Barbara); four daughters, Wylie Dillingham (Milton), Sharon Robinson (Gary), Susan Buckland (Randy) and Ailene Beeson (Daniel); seven grandchildren, Justin Walker, Logan Walker, Avery Beeson, Teresa Shaw (Gavin), Matt Robinson (Laura), Molly Seitz (Tyson), and Ryan Buckland; three great grandchildren, Sam Shaw, Sophia Shaw, and Benjamin Robinson; one brother, Tony Walker; one sister in law, Myra Walker; and many nieces and nephews. A funeral service for Zane will be held at 2:00 pm on Wednesday, December 5, 2018 at Hayworth-Miller Kernersville Chapel with Rev. Steve Roberson officiating. Entombment will follow the service at Eastlawn Gardens of Memory. The family will receive friends from 6:00 pm until 8:00 pm on Tuesday at the funeral home. In lieu of flowers, memorials may be made to Operation Smile at 3641 Faculty Blvd, Virginia Beach, VA 23453.